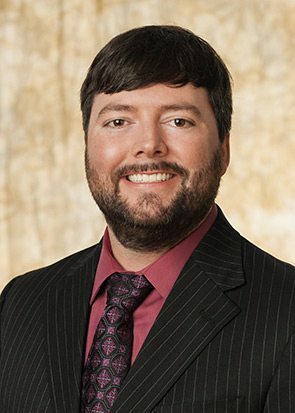 Nashville Business Journal's "40 Under 40"
Tucker is a Partner in the firm's Lending Practice Group with a focus on commercial lending and creditors' rights, representing financial institutions and borrowers in loan documentation, foreclosures, and loan and real estate transactions. Tucker’s experience in loan transactions includes all forms of collateral and all aspects of the litigation process, including collections. His commercial and real estate lending practice includes representation of lenders and borrowers in negotiating, structuring and documenting construction and permanent financing of restaurants, shopping centers and office building projects. In addition, he represents these clients on matters relating to working capital and general corporate loans, including the issuance of title insurance policies and title opinion letters. Tucker regularly advises financial institutions dealing with problem loans, documenting workouts and assumptions, pursuing collections and conducting foreclosure sales. Part of Tucker’s practice also focuses on regulatory compliance and representing clients in the beverage industry on matters such as ABC licenses and beer permits. In addition, Tucker advises clients on general business matters such as formation and governance for corporations and limited liability companies and partnerships. Tucker has represented restaurants, retail package & convenience stores, hotels, bars and other venues on a number of issues related to Tennessee’s liquor laws. Tucker is also involved in the Nashville ProBono Program offering his legal services pro bono to clients. In addition, his community involvement extends to working with elderly and low-income individuals and families whom are affected by foreclosures, often working with banks to help those families save their homes. Nashville Business Journal: How Long Will Nashville Office Rents Continue to Climb?